Christ is Born! Glorify Him! 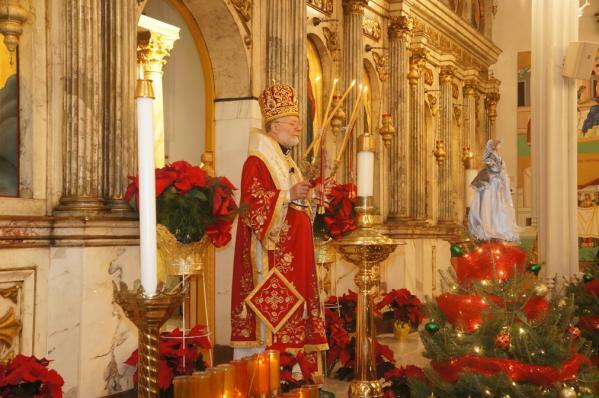 His Eminence Metropolitan Joseph celebrated the Nativity Liturgy at St. Nicholas Cathedral in Brooklyn, New York. View a gallery of photos from the Nativity service. Photos courtesy of George Zain.